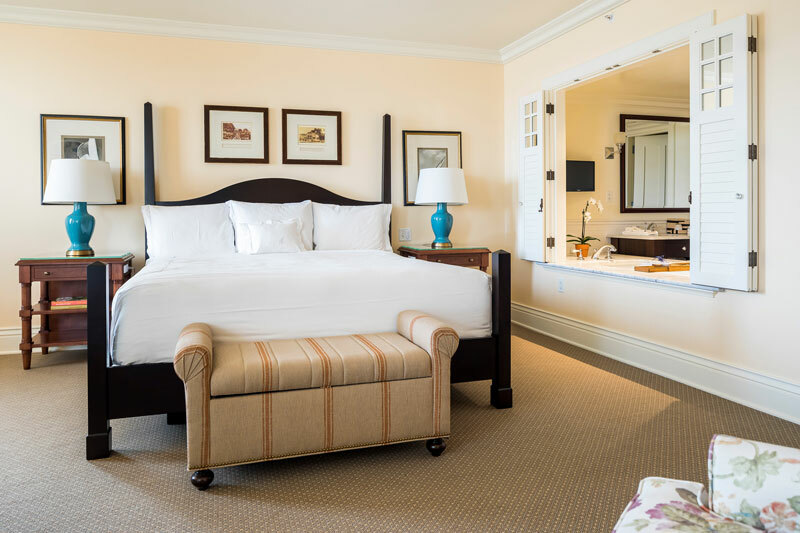 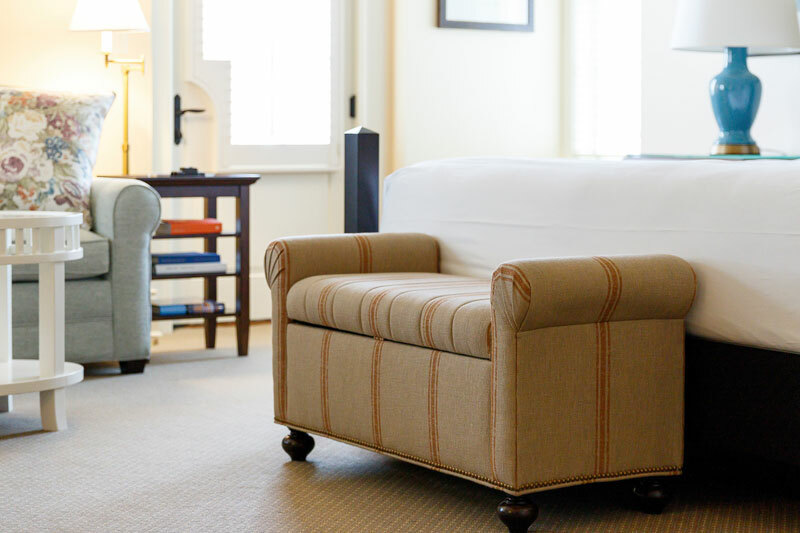 Our Grand Deluxe Guest Rooms offer elegant and spacious accommodations. 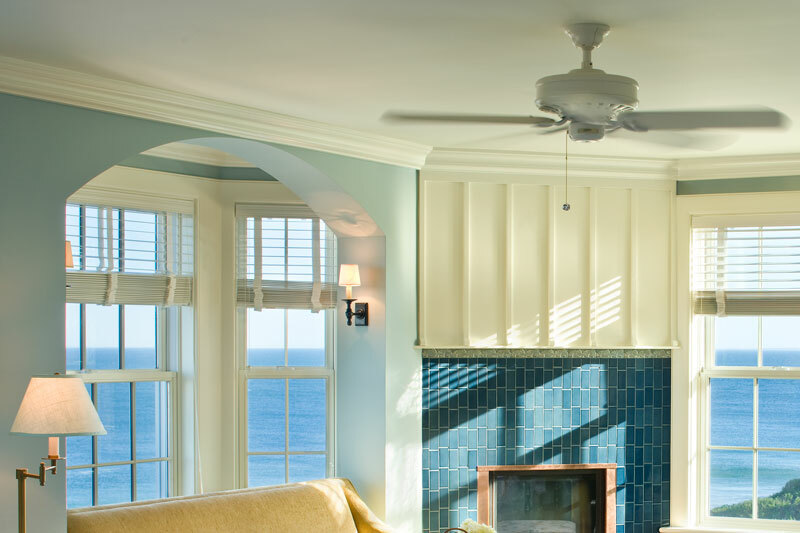 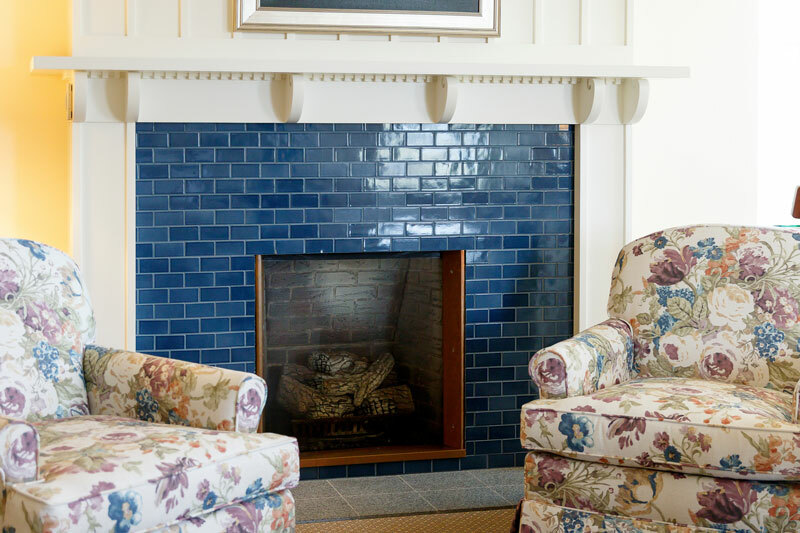 Approximately 600 square feet of luxury lodgings includes a cozy sitting area complete with fireplace, expansive outdoor terrace and unparalleled ocean views. 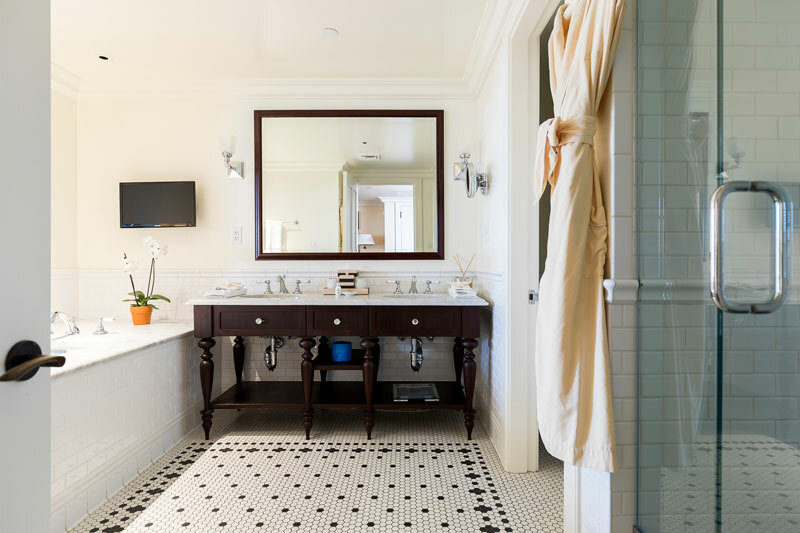 Refresh in well-appointed comfort with 100% cotton Italian woven towels, plush bathrobes and four-fixture marble bathrooms with a large shower and sumptuous deep-soaking tub. 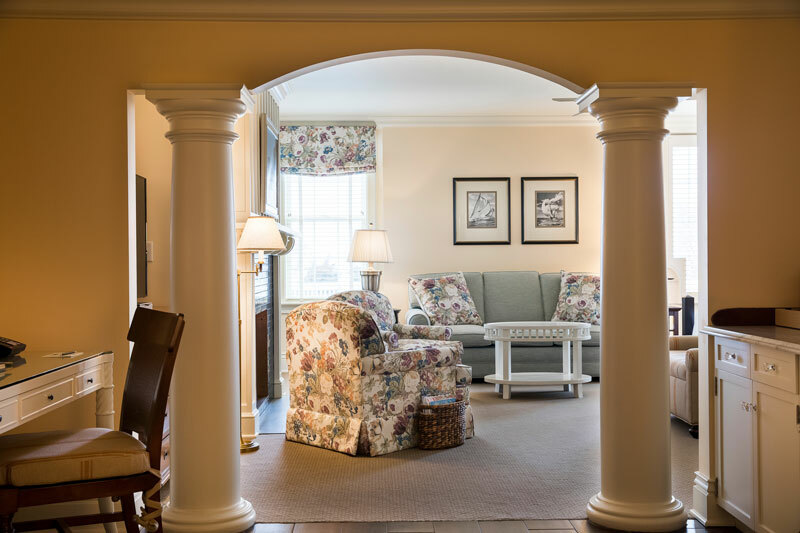 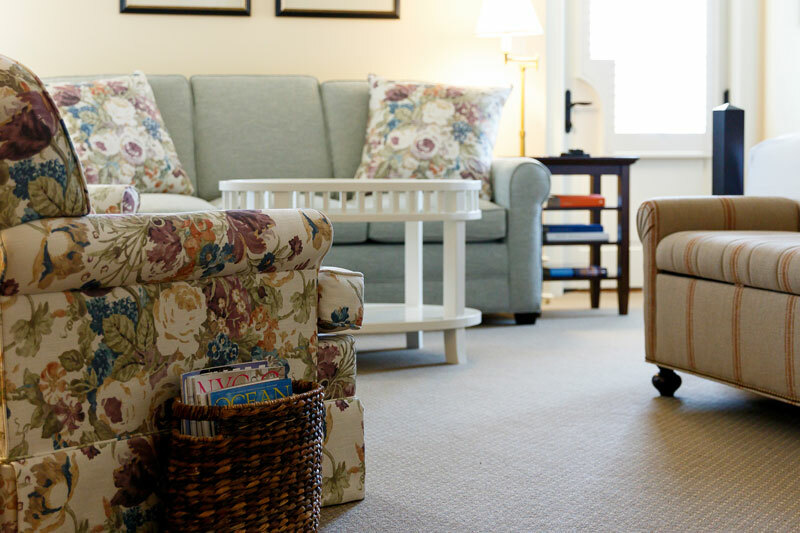 Enjoy five star Rhode Island hotel amenities such as an in-room iPad for guest requests, complimentary refreshments and high-definition cable television. 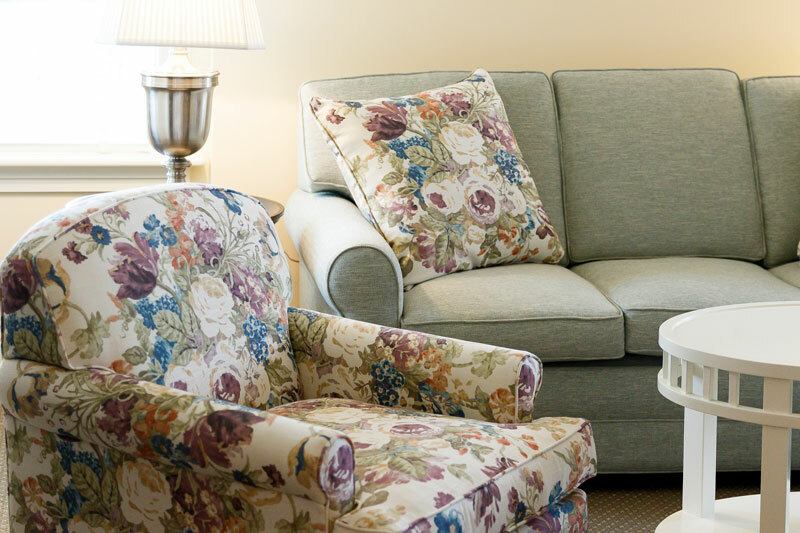 Our complimentary welcome amenity reflects the changing seasons.